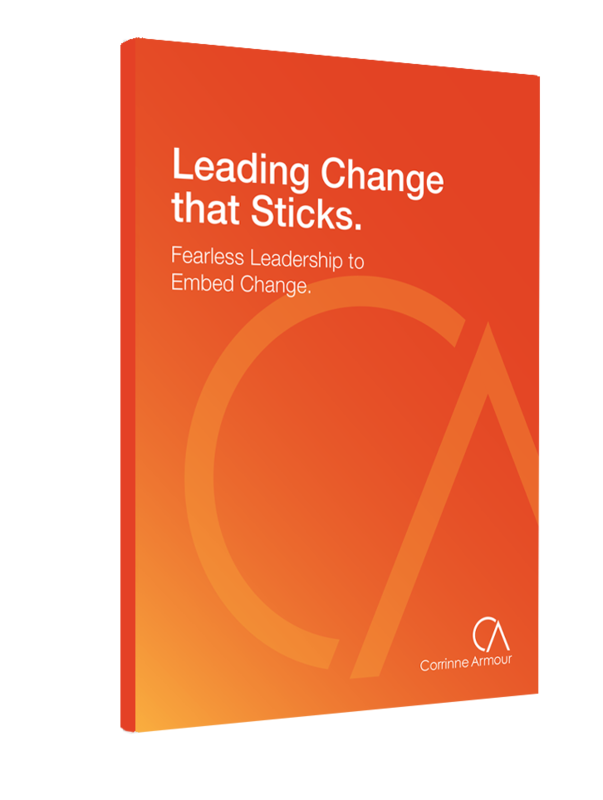 In a challenging and fast changing environment, more is expected of leaders than ever before. 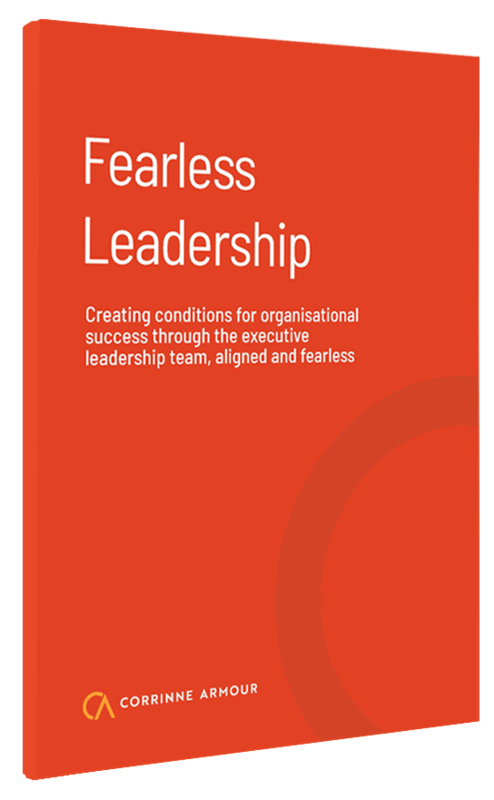 Fearless Leadership provides the essential competitive edge. 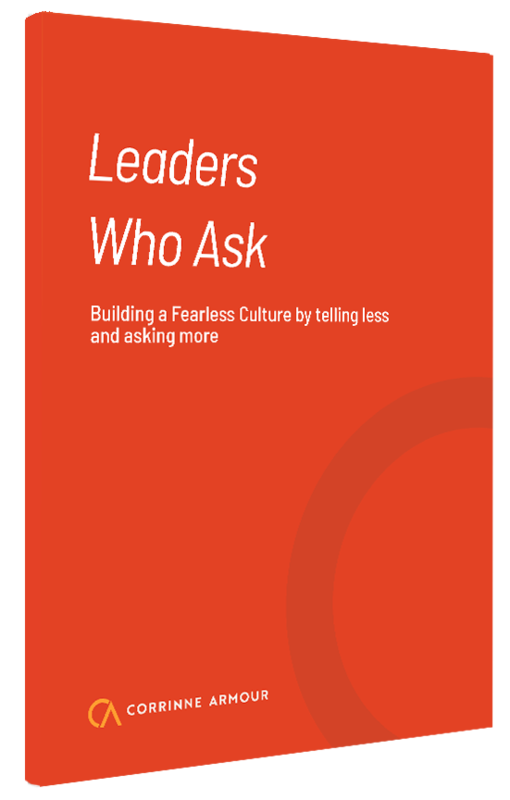 Adding coaching skills to the toolkits of our leaders makes them brave enough to connect deeply, lead fearlessly, and achieve serious results—laying down the pathway to a Fearless Culture. 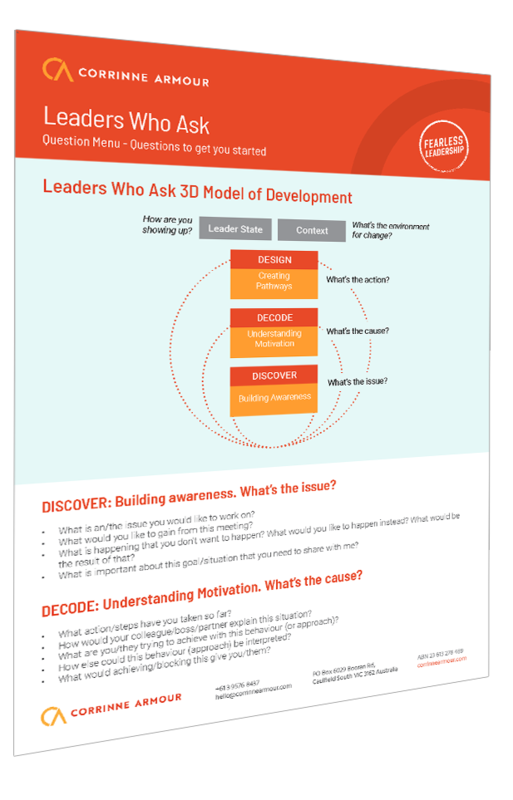 Ready to get become a Leader Who Asks? Here are some questions you can use to get started. Keen to start reading before you copy arrives? Or try before you buy? 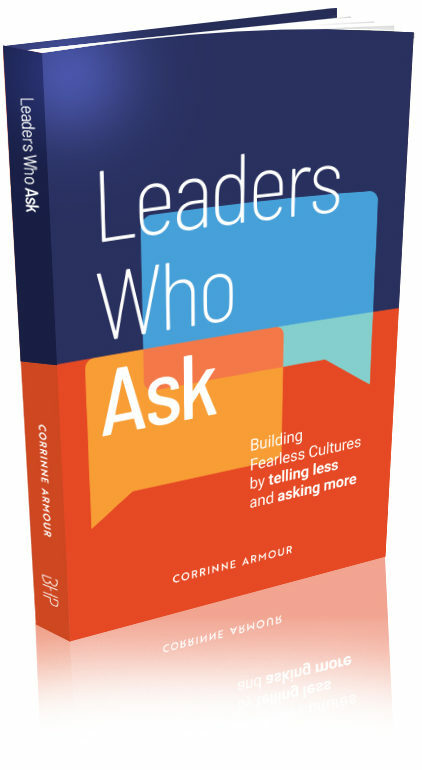 Here are the first three chapters of ‘Leaders Who Ask’ in PDF form. Effective leadership is critical for an organisation’s success. Growing leaders is too important to outsource; the best leaders develop leadership in others, on the job. Up to 70% of organisational change initiatives fail according to research from The Ken Blanchard Companies. 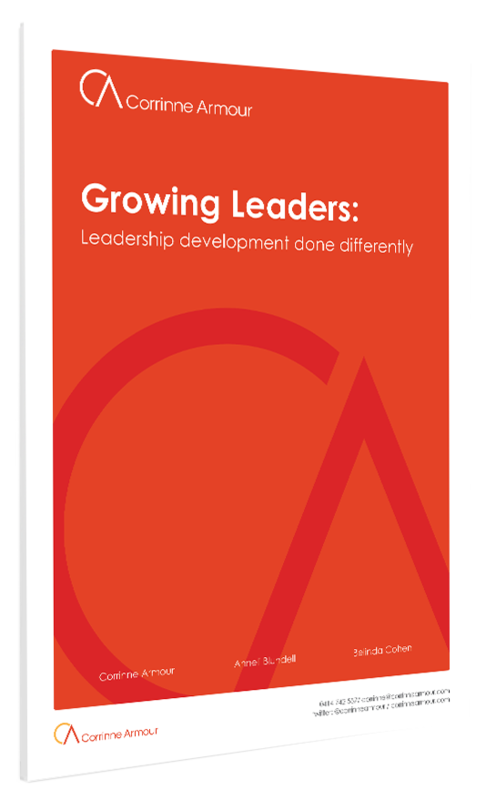 What if your own unconscious change profile was part of your organisation’s inability to sustain change? Learn what brain science tells us about why change is so hard, develop an understanding of key drivers in leading change, and identify the next steps to take.